Today we feature the brand new pop duo from Milwaukee, Wisconsin, REYNA! Hear their song in-full on today's podcast, along with us literally talking about weapons. No, it's not exactly what you think, but if you thought a potato-peeler couldn't be a weapon, then think again. We also share some light on the recent feud between Lorde and Kanye West, and talk about the new OREO dunking utensil. It's a jam-packed and way too crazy episode of Haze & Jasen! 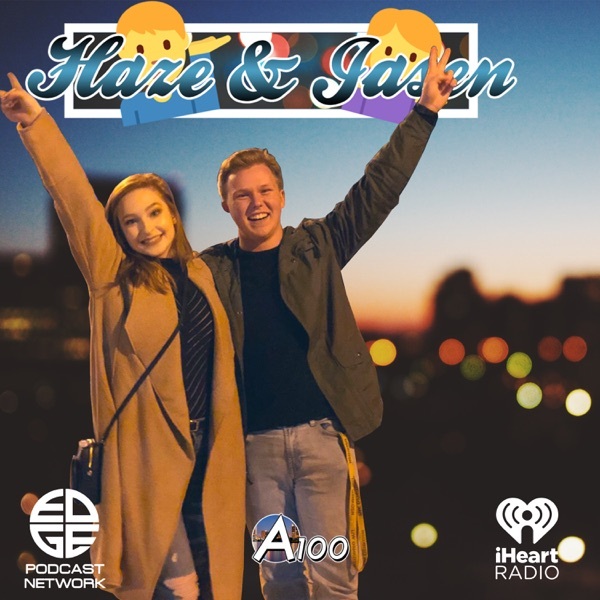 - Catch the show LIVE every Wednesday at 7pm ET / 6pm CT on a100radio.com Podcast episodes are uploaded every Thursday at 11am CT on iHeartRadio.